Sedona MKII - Full Split - Hip roof profile. 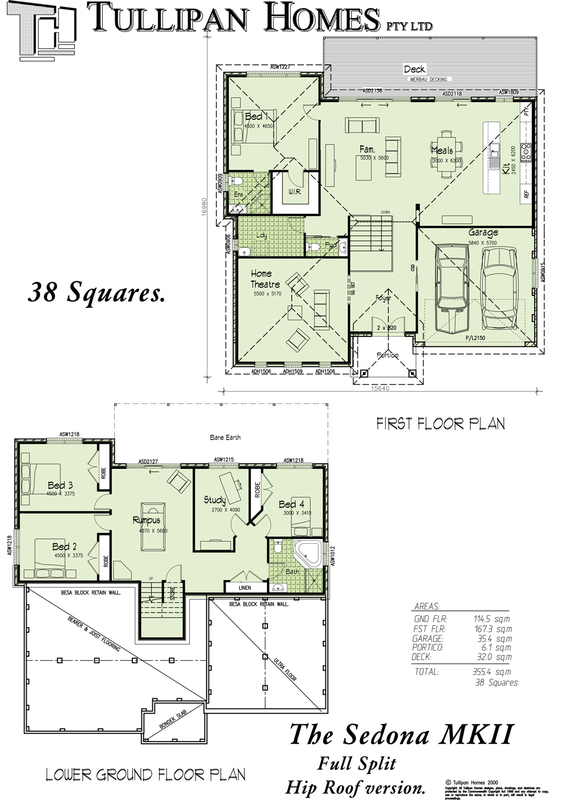 Copyright: All Tullipan Home designs, plans, drawings & sketches are protected by the Commonwealth Copyright Act 1968 & any attempt to copy, use or reproduce the same, in whole or in part, will result in legal proceedings. This design was created from our Sedona MKII Tri-Level design. 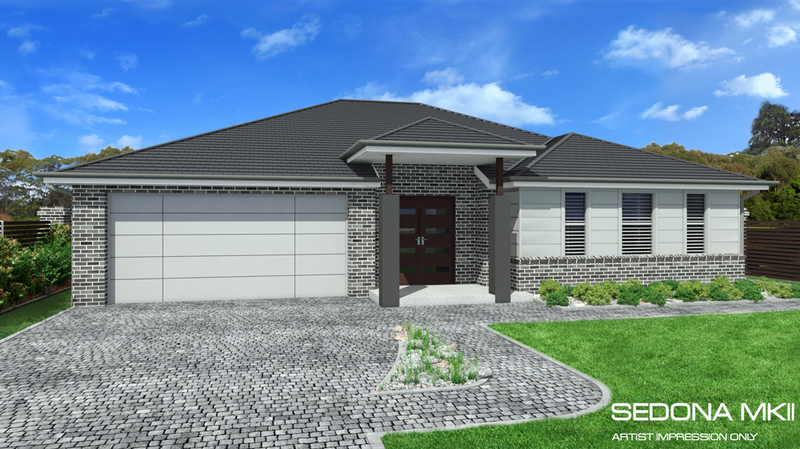 This Full split version has been designed, with a single storey home appearance viewed from the street frontage. 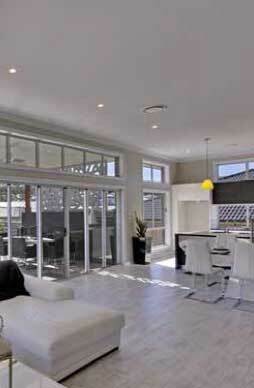 The rear section of the home resides one full storey below the Entry floor level (hence our term Full Split). This version of the Sedona MKII is viewed as a full Double storey construction from the rear elevation. 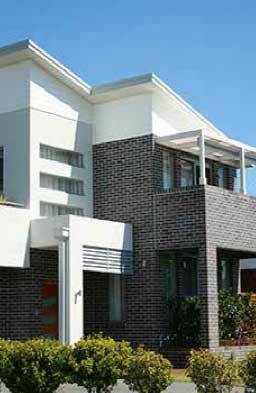 This design has been created specifically to cater for the steeper downwards sloping home sites.